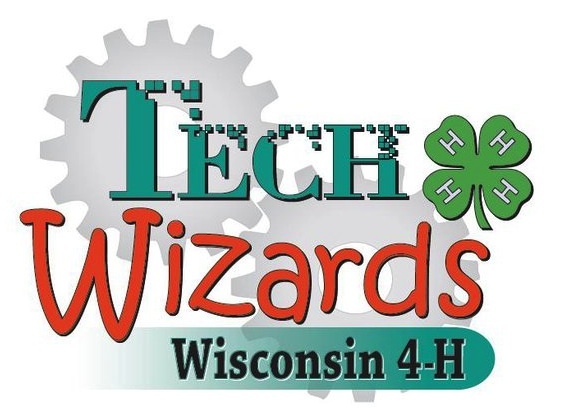 Wisconsin 4-H Tech Wizards is an afterschool program that exposes school-aged youth to technology in a small-group mentoring environment. Youth learn basic life and workforce skills to build stronger communities and a better world. 4-H Tech Wizards is a unique opportunity to engage volunteers and corporate employees who can offer expertise in science , workforce application, and mentoring to youth in local communities. Youth build technology and engineering skills in an afterschool setting. Mentors work with youth to build strong, supportive and healthy relationships. Youth develop self-confidence and leadership skills. Promote family involvement to ensure young people have support along their pathway to higher learning. Mentors are reliable and trustworthy partners in the learning process who help youth gain skills and develop the confidence needed to live successful lives. Mentors can come from local industries or community organizations. These volunteers will receive training, equipment and resources to develop learning strategies and measure the effectiveness of their interaction with youth they mentor. Youth are committed to learning interpersonal and technology skills to become productive and successful leaders. Major program collaborators cooperate to enhance learning objectives and promote program goals. The focus addresses the critical shortage skilled labor available to fill 21st century jobs. It is expected that science, technology and engineering jobs will account for one out of every five new jobs created in Wisconsin.